It’s a double blessing week for sure! 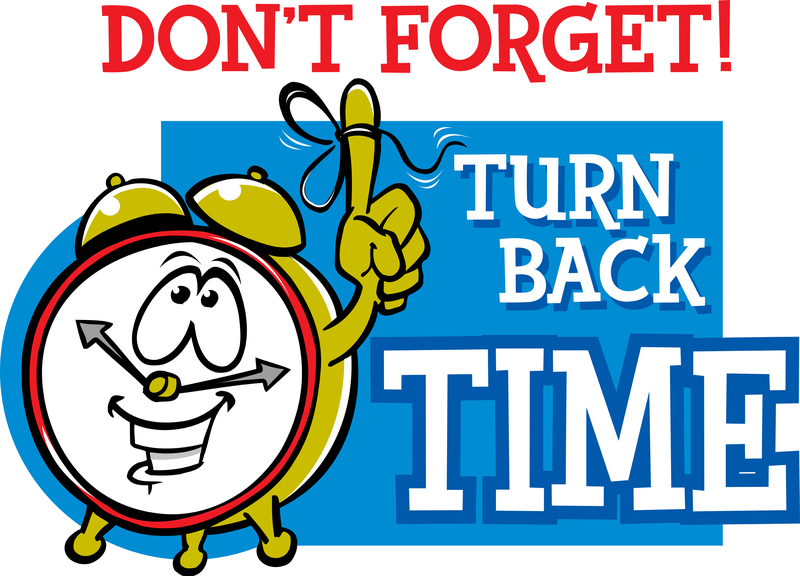 First, don’t forget to set your clocks back for our extra hour of sleep on Saturday night, Oct. 31st. And remember, our worship times at Hope UMC are at 8:00 at the Havelock Center and at 10:00 am at the Pocahontas Center. The good news…. if you forget to set your clocks back, you will be early (and not late!!) for church on Sunday morning! 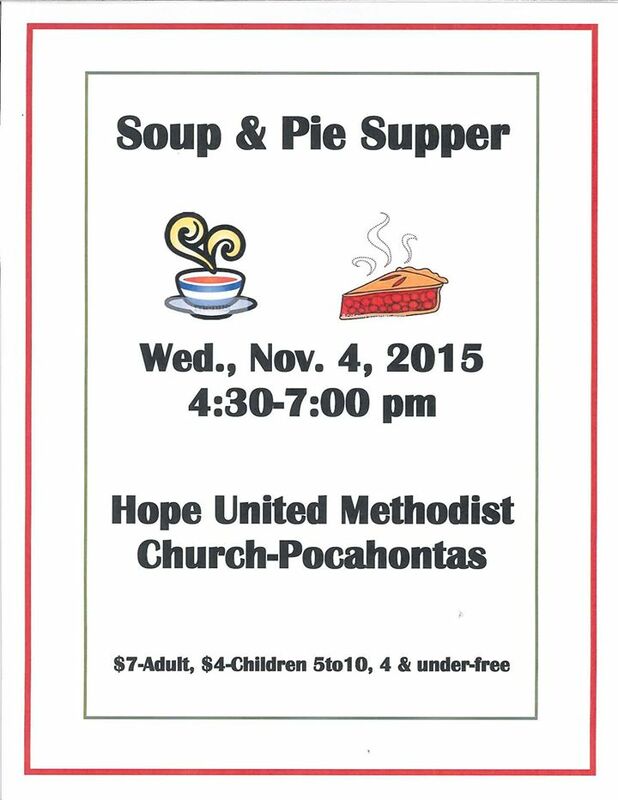 And the second blessing, on Wednesday, November 4th is our annual Soup & Pie Supper! This is an event that that we look forward to every year. Serving time is from 4:30 pm – 7:00 pm and ticket prices are on the poster below. I know I am partial, but our chicken noodle soup is to die for!!! (of course, don’t ask how often I have made home-made noodles!) Come join us, and if you can’t stay, come and get your soup and pie to take home! Wow! Lots to update because this is a busy week for Hope UMC! Please read below with the extra events happening in addition to the regular meetings, etc. FIRST, the Iowa FOOD BANK MOBILE PANTRY will be at the Expo Center this coming Wednesday, Oct. 21st. If you are available to help unload the truck, please meet at the Expo Center at 11:00 that day. Food distribution will be from 4:30 – 6:00. Please make sure your families and friends remember this date if they can use some extra help with food. It’s always great to have extra helping hands! And, last but not least, the INGATHERING KITS we have been assembling need to be at the church by next Sunday, Oct. 25th so they can be sorted and packed. Please leave any money for shipping in the office with Melissa. It’s great to have so many options! Hope to see you this week!